October 23, 2018 - Grubb Ventures LLC. 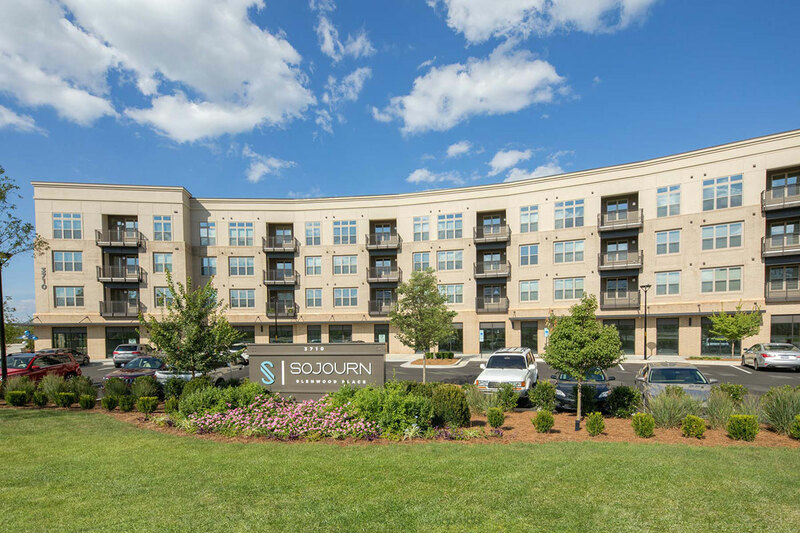 Sojourn Glenwood Place is not only Grubb Ventures’ newest luxury resident community, it’s award-winning too! Recently Sojourn Glenwood Place was awarded three highly recognized marketing awards for its website. The awards included the Global Trend Award’s Triumph Winner for Best Digital Website, the Webaward’s Standard of Excellence in Real Estate Award, and the W3 Award’s Silver Award for Real Estate website. Congratulations to Sojourn Glenwood Place on these magnificent achievements.